EDWARD MILLER, JR., PE, TE – Advantec Consulting Engineers, Inc.
Mr. Miller is the Principal for ADVANTEC Consulting Engineers and in that capacity oversees the firm’s civil and traffic engineering team leaders. He has over 36 years of experience on Caltrans Project Study Reports and Project Reports, FHWA Modified Access Reports, Mandatory and Advisory Fact Sheets, Transportation Management Plans, freeway/interchange and arterial highway PS&E, Road Safety Audits, urban Heavy Rail and Light Rail design and RR Quiet Zones on transportation infrastructure improvement projects throughout Southern California and the southwest US. Mr. Miller is a registered civil engineer in the States of California, Arizona and Maryland and a registered Traffic Engineer in California. 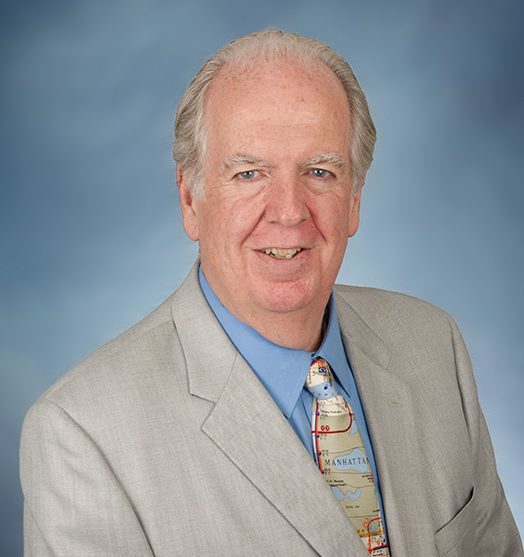 In addition Mr. Miller has been involved with the California Board of Professional Engineers in item writing and standard setting on both the CA Supplemental Civil Engineer and Traffic Engineer exams.